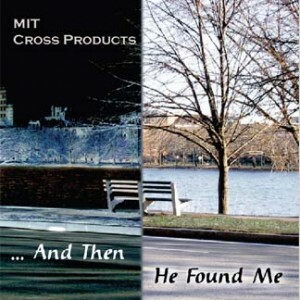 Cross Products has four studio recordings and one live recording to date. Lighthearted, our most recent release, is available only digitally. 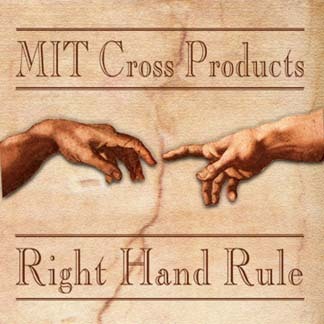 Click here to view download links. All other recordings are available only as CDs. In the past, we have offered online ordering and are working on making this a possibility again. 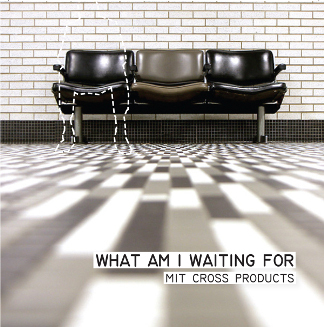 But for now, if you would like to order a CD by mail, send an email to xprod-request@mit.edu. Enjoy! 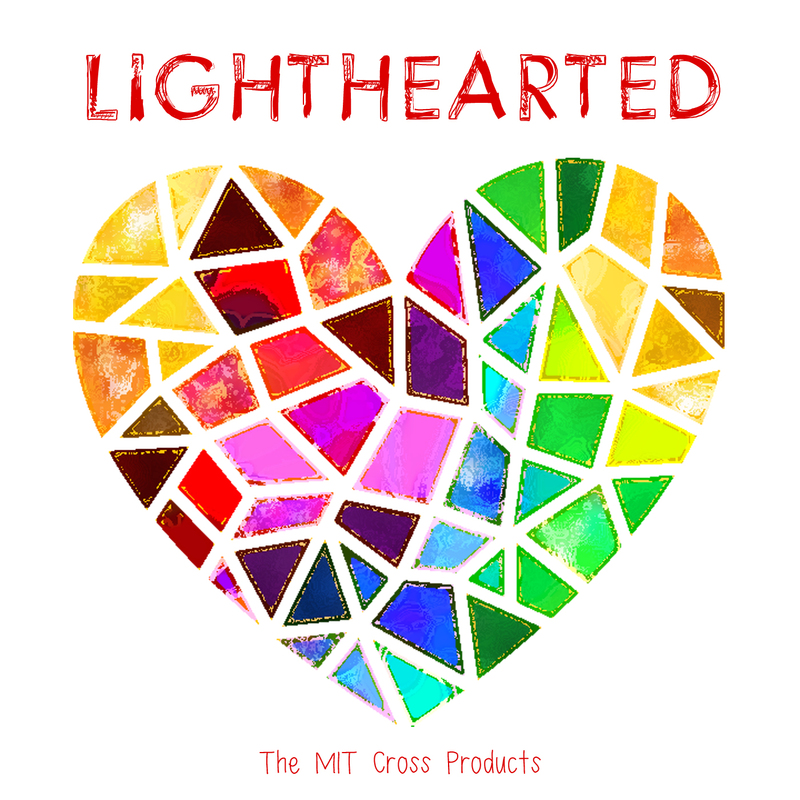 Click here to learn more about and download Lighthearted!